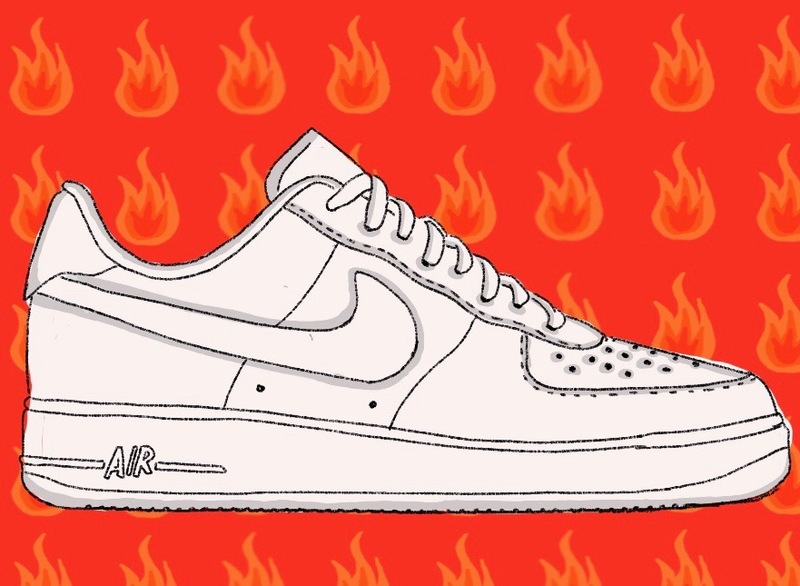 Nike Air Force 1’s are "all the rage" and it seems to have happened overnight. Everyone who's anyone is wearing this shoe and for the life of me, I can’t figure out why. In my humble opinion, they look like astronaut boots. As college students, we all want to fit in. When a new, affordable shoe works its way into fashion trends, it’s hard to ignore the impulse to purchase them. Personally, I am not one to normally buy into typical trends but...I couldn’t help but buy a pair myself. Like come on, how cool are they?! Nike has made a bunchhhh of different versions of the Air Force 1 and they’re all pretty awesome, despite the slight resemblance to astronaut boots. I first remember seeing Air Force 1’s on every single boy in my middle school classes, but they pretty much went dormant up until now. The shoes have since taken a turn because, now, they are mostly worn by woman. This could be because Nike released all new versions of the Nike Air Force 1 to revamp the old style. 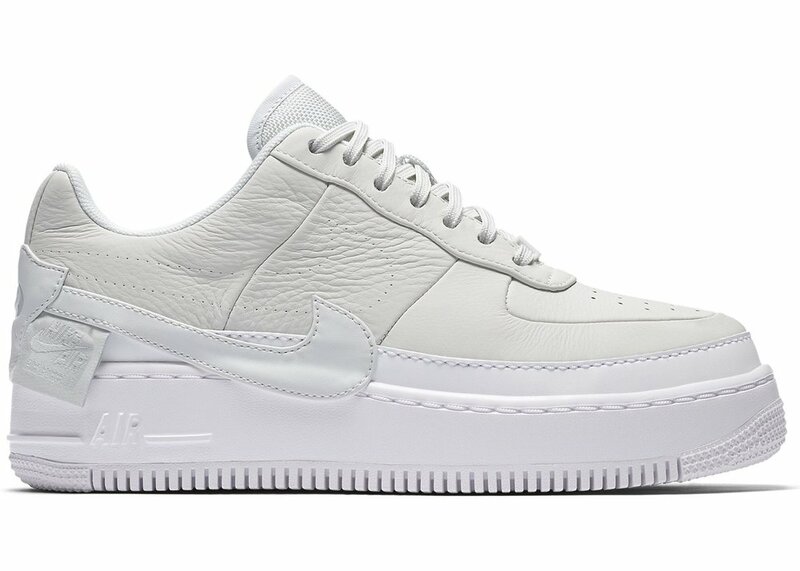 Chunky sneakers aka “Dad shoes” are SUPER in right now and the Nike Air Force 1 is a sneaker that definitely fits that trend. Each shoe is at a relatively reasonable price, which makes it easy for broke college students, like all of us, to keep up with this new dad sneaker fad. A piece of advice, if you decide to purchase a pair you should 100,000 percent wear bandaids on the back of your ankles because the blisters you will get are unbelievably painful!!!! But hey, beauty is pain, am I right??? These shoes really seem to work with any outfit and that’s definitely a part of the appeal. Whether you’re slumming it to class, rocking them with a dress or just lounging around, these shoes are great for anyone. I am certainly not a style guru, but I would give these shoes my highest recommendation in terms of comfort (after the first week) and fashion ease. Ya did good, Nike.